Tarantino was awarded the management and leasing for Harlingen Corners, a 228,208 square foot retail center, located at the major intersection of Dixieland Street and US Expressway 83 in Harlingen, Texas. 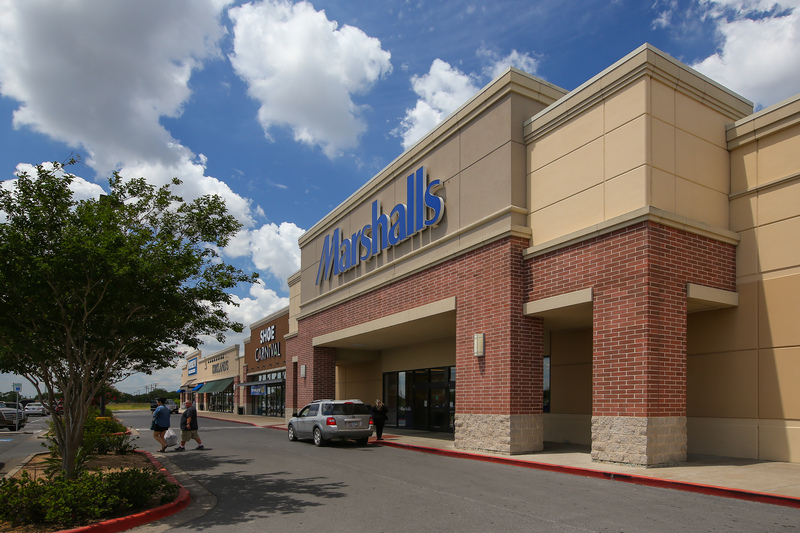 The retail center, built in 2008, 2014 and 2016, consists of a strong National tenant mix. 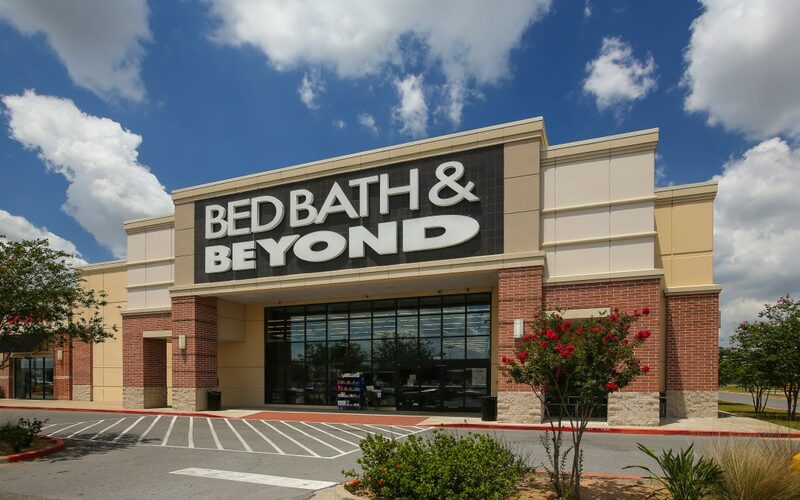 Some of the major tenants are Logan’s Roadhouse, Burlington, Verizon, Kohls, Bed Bath & Beyond, Marshalls, Ulta, Kirkland’s and The Children’s Place. Harlingen is ranked #3 in the nation for having a low cost of living according to the Council for Community and Economic Research and is situated in the heart of the booming Rio Grande Valley of South Texas. 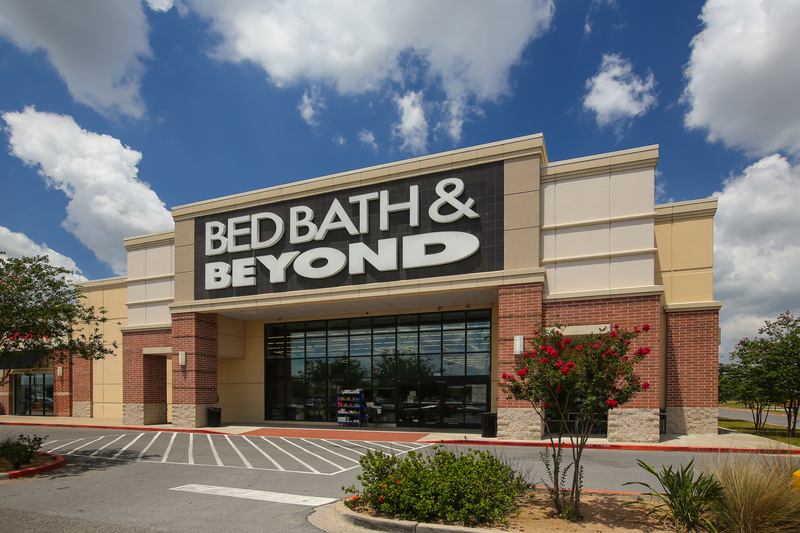 In addition, the property has significant frontage on US Expressway 83 (1,285 feet), the main traffic corridor within the Rio Grande Valley. 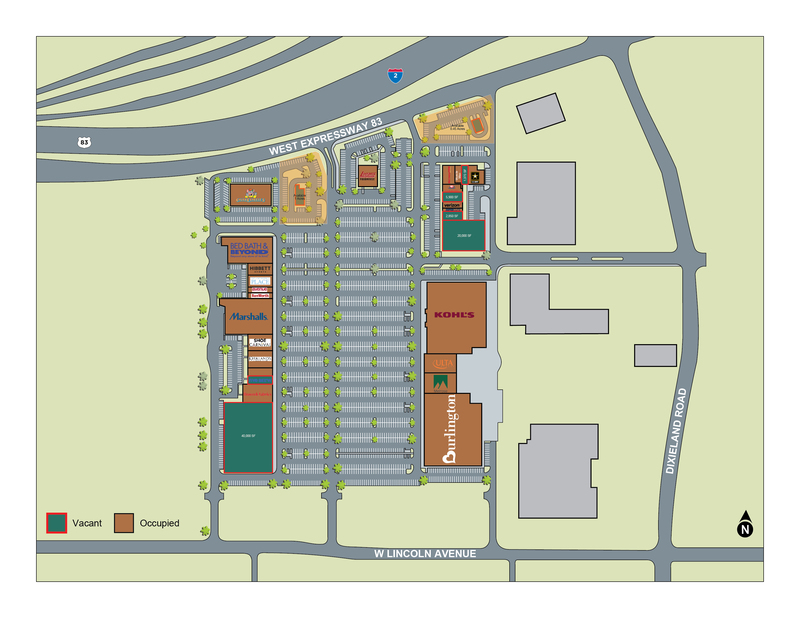 The area is the highest density of retail space in the city and the property sits directly across the street from the new Bass Pro Shops and Valle Vista Mall, which both draw increasing regional traffic to the area. Tarantino has a strong presence in the Rio Grande Valley servicing the area including Brownsville, Port Isabel, and Harlingen, for over 20 years with major retail centers and multifamily properties. Contact Us to learn more about our multifamily and commercial property management services.